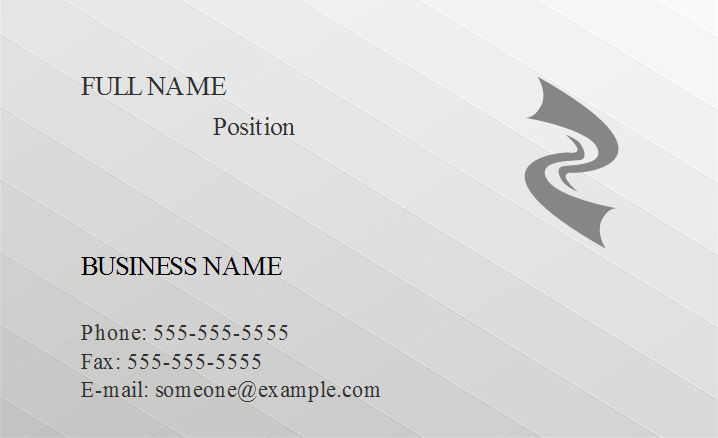 Want to make your business card unique and stand out? 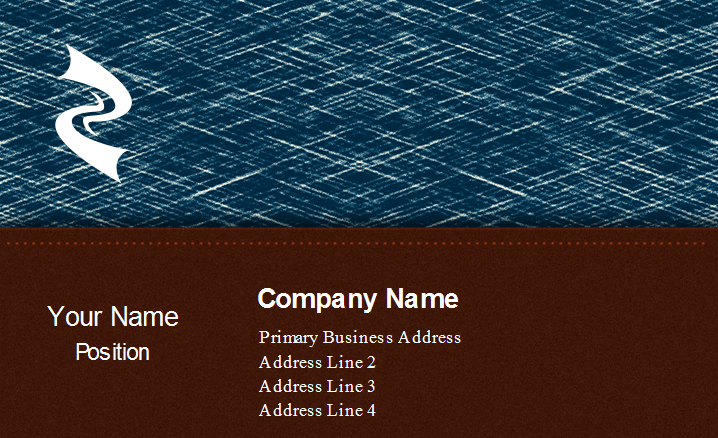 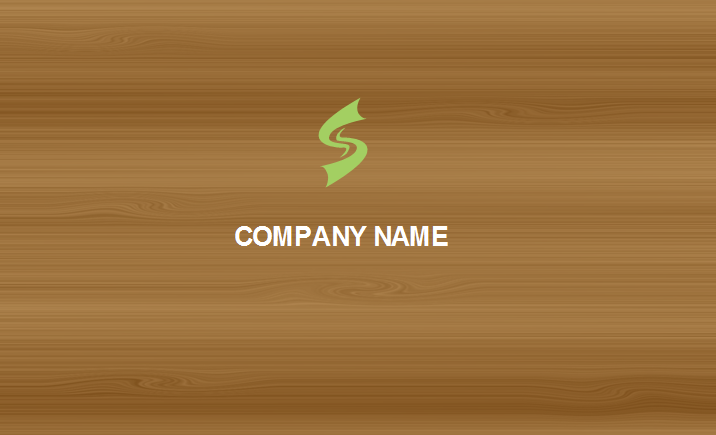 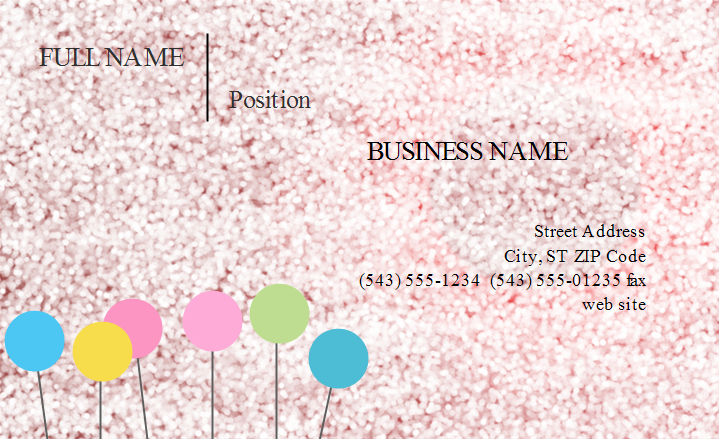 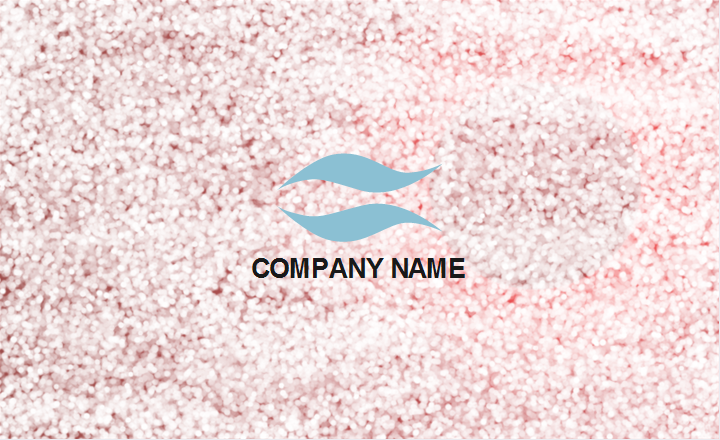 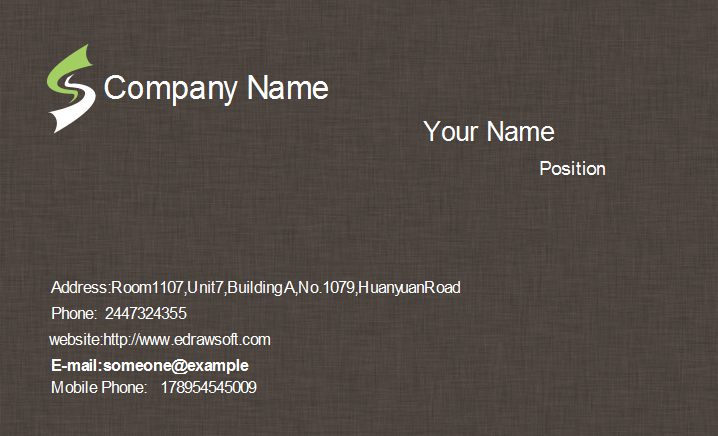 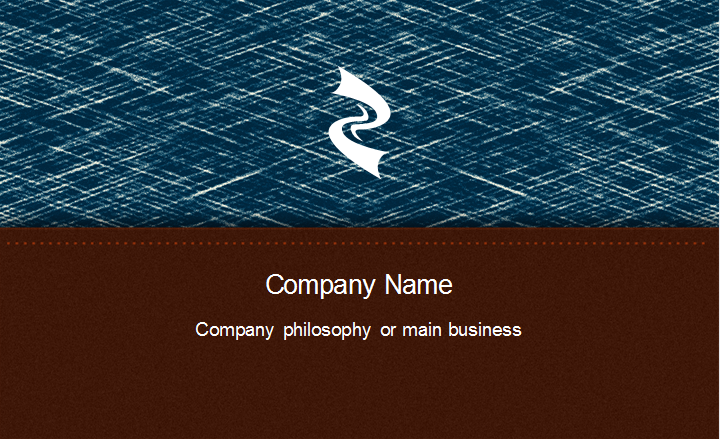 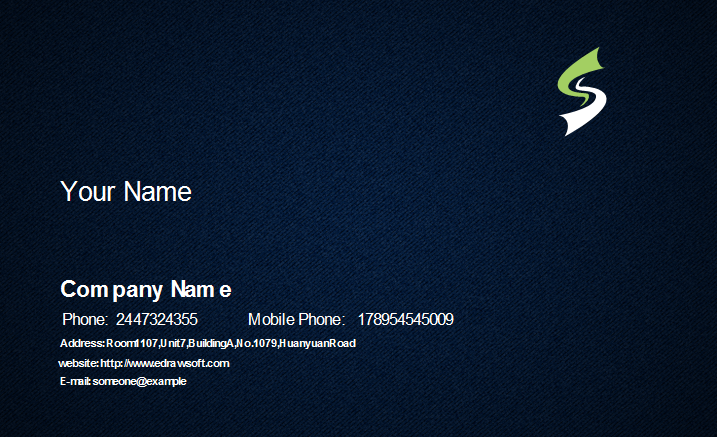 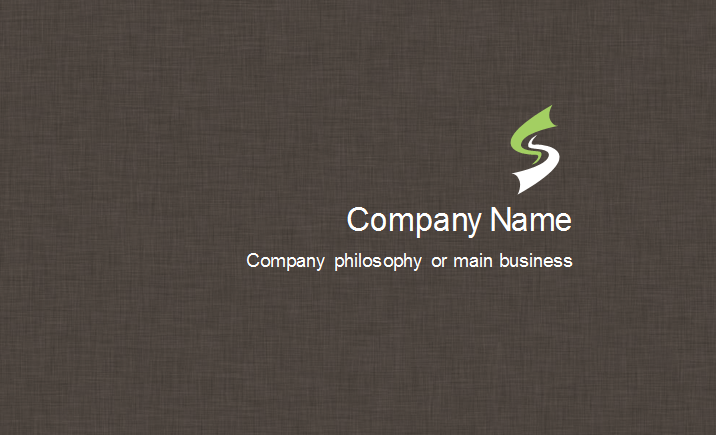 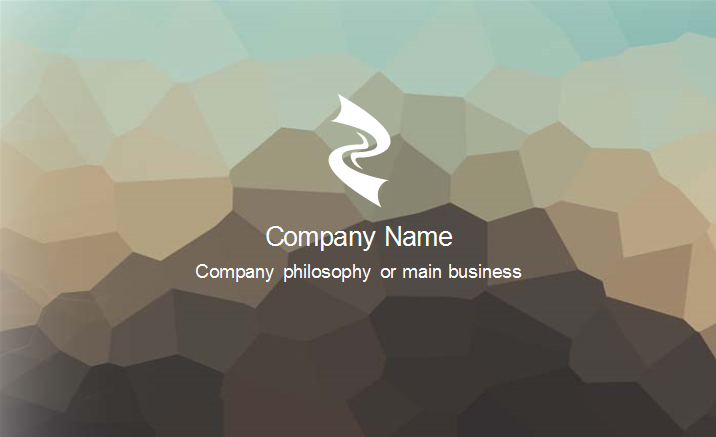 Try these texture business card templates! 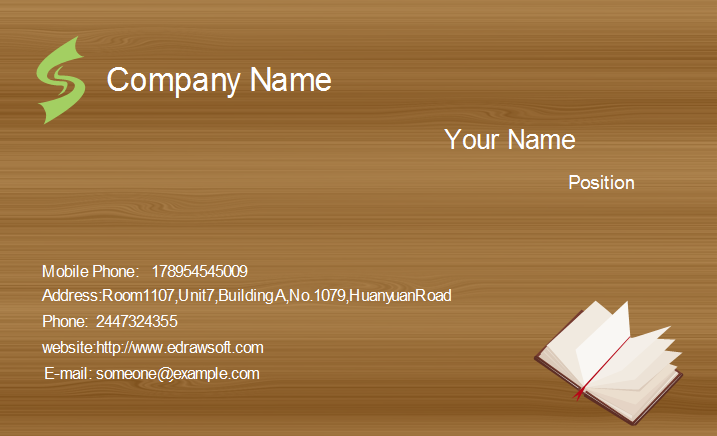 Unlike traditional business cards having solid color backgrounds, these are designed using different texture s such as cloth texture, wood texture, metal texture, which look real and special. 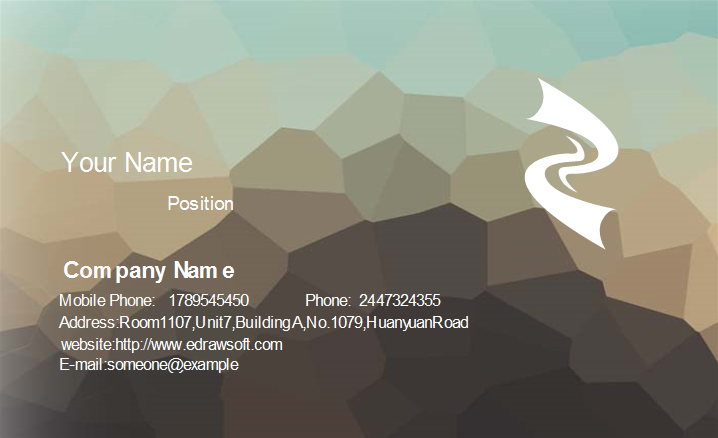 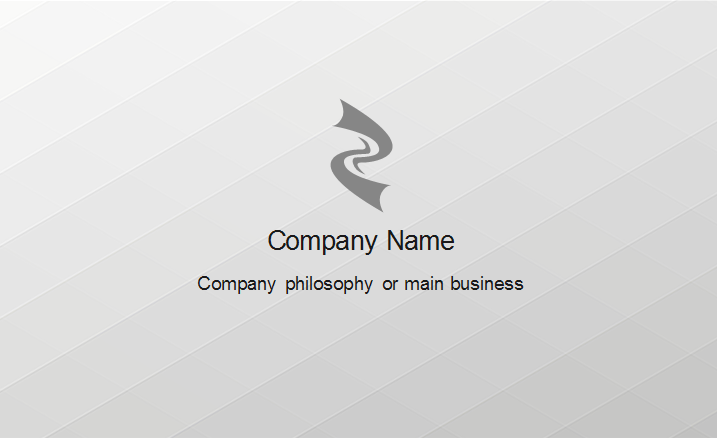 Texture business cards are popular among many due to the novel and creative design. 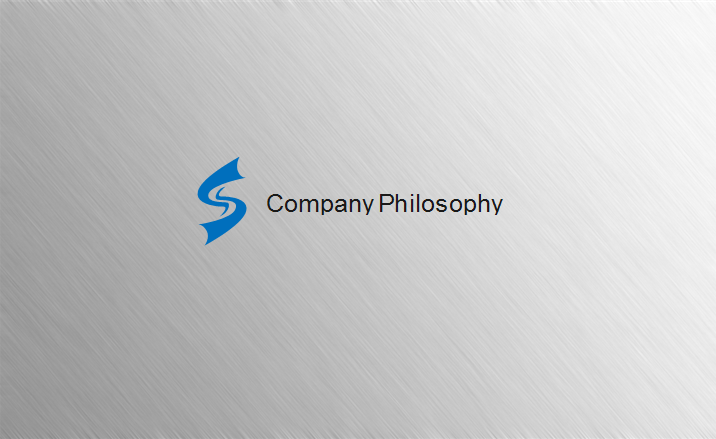 Click the pictures below to view bigger and clearer images and click the description links to download. 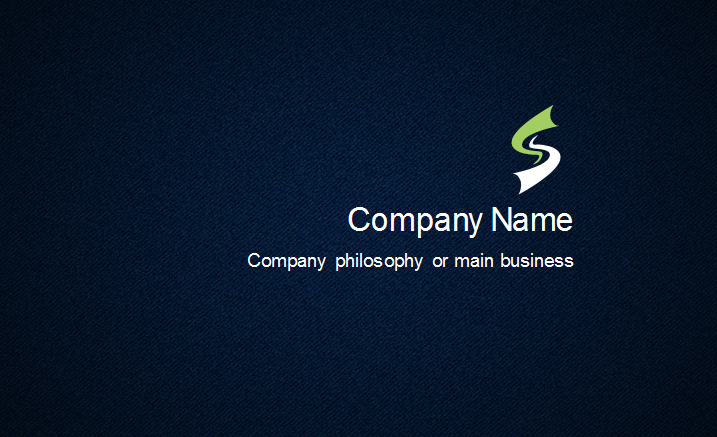 You are allowed to redesign the templates and make them fit to your business style. 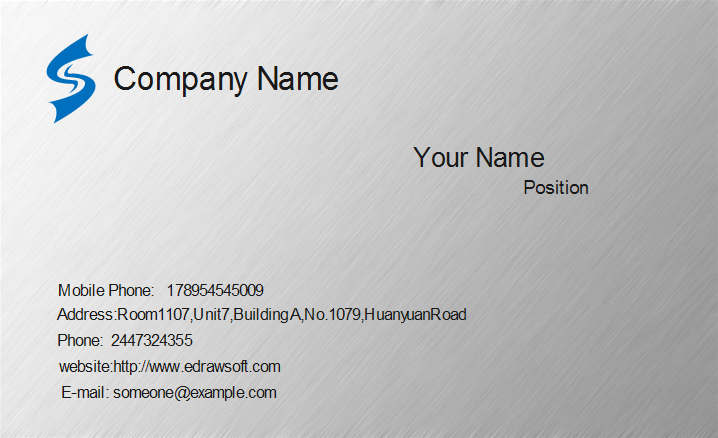 With Edraw, anyone without any design skills can still make stunning business cards.